The face of funeral transportation over the years has without doubt changed in many ways. 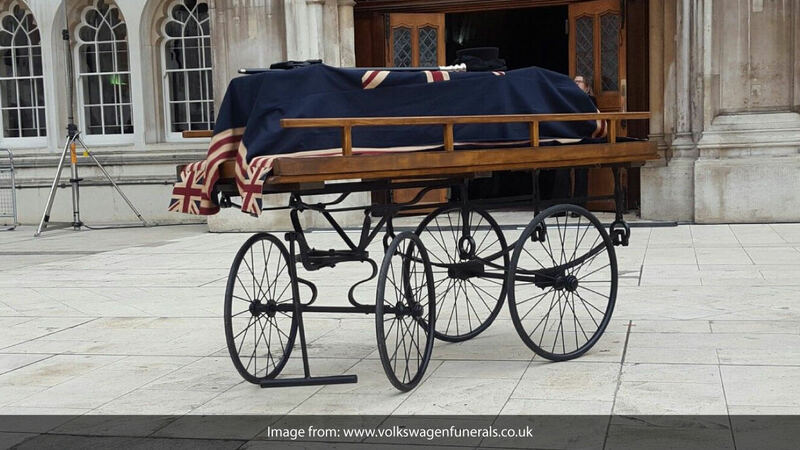 Originally a funeral hearse would have consisted of a Bier, a simple cart which would have been pushed by hand. 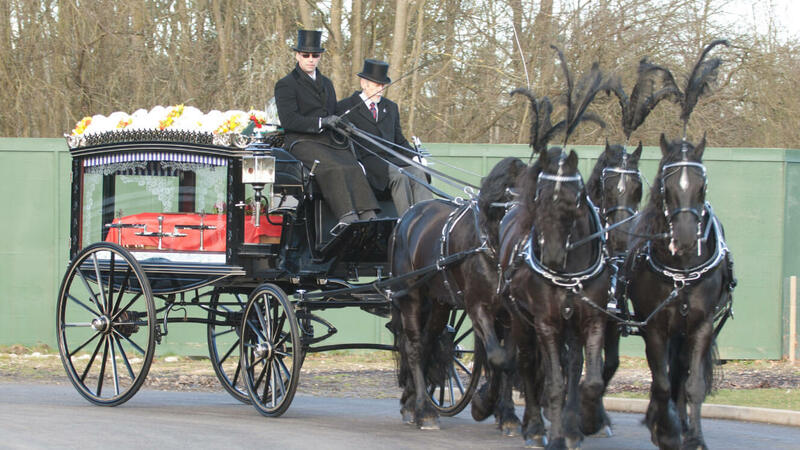 This was followed by the the grandeur of the Victorian horse drawn hearse complete with black plumes and then we moved onto the classic Rolls Royce and limousine hearses which we nowadays associate with traditional British funerals. Funeral Hearses through the ages, from the traditional to the unusual! More recently, funerals that were associated with mourning and grief, for some people have become transformed into life celebrations, focusing on joy and gratitude for the life of the deceased. 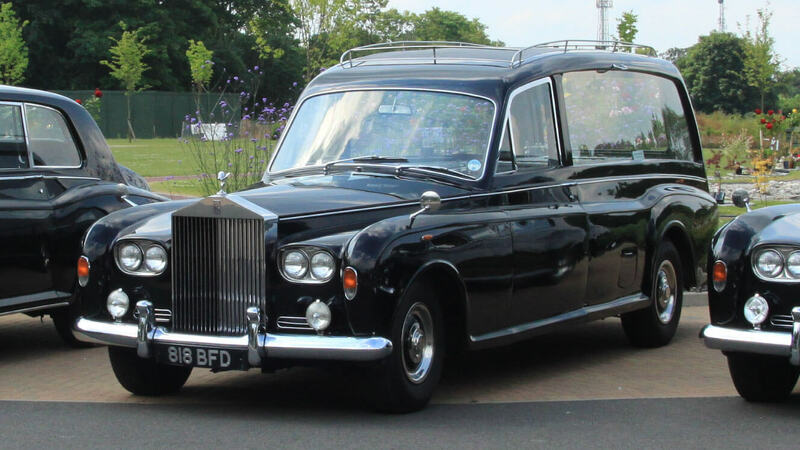 In our modern culture this has been seen to reflect within funeral services and funeral transport requirements across Essex have also seen a change. Families who are looking to make a statement that says something personal about their loved one and the life they led, seek an alternative choice of 4x4 funeral hearse transport. 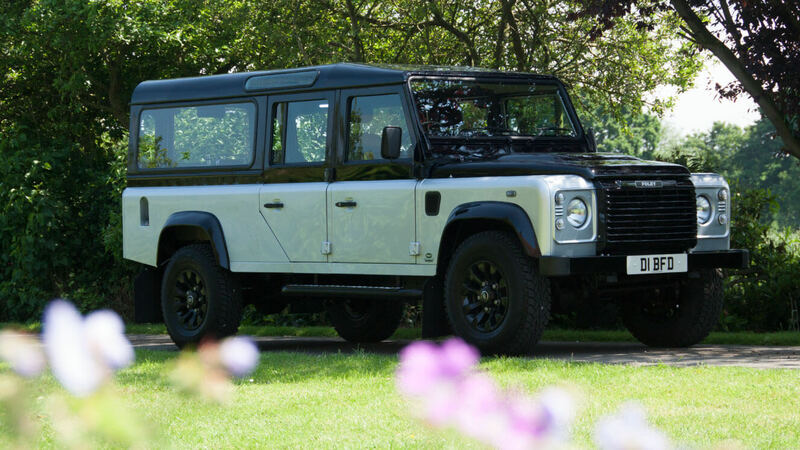 Which is why Land Rover Funerals for Essex are pleased to be able to offer their unique, alternative and extremely dignified Land Rover hearse and support vehicle to any family who are 4x4 Land Rover enthusiasts as well as families who are perhaps looking for something a little different. The staff at Land Rover funerals were so polite and courteous on the day of the funeral. I can’t thank you enough, such a professional service.